When I heard yesterday that Stan Lee died, my initial thought was "Oh, it's another one of those annual 'Stan Lee is dead' posts." I'm not sure if you're familiar with those, but there are a few people who are regularly hoaxed about being dead. Like, every now and then facebook will get in a tizzy that Billy Bob Thornton is dead. He hates this recurring joke. Stan Lee was another figure that would regularly be the subject of such a hoax. So when I first heard that he was dead, I naturally thought it was fake. But then, after I figured out it was true, I started to think about the legacy of Stan Lee. I've often thought about the mythologies of ancient times and how they relate to our culture today. Mythology has not been a monolith, of course: different cultures across space and time have interpreted their mythology in many different ways, sometimes revering their gods as literal, sometimes figurative, sometimes a mixture of many interpretations. In our modern time, there are many religions that people practice, but they aren't exactly mythological in the same way that the Greek or Norse religions are. The Marvel characters that Stan Lee created have grown into a modern mythology. They are referred to in terms of their virtues and vices, just like Greek mythology. We idolize the strength of the Incredible Hulk, but we lament the uncontrollable anger that is the source of that strength. We recognize the intelligence and creativity of Iron Man, but also see how that intelligence makes him arrogant and self-centered. We know that Spider Man has great talent, but his immaturity makes his skills volatile. This reminds me of the virtues and vices of Hercules, Achilles, and Oedipus. 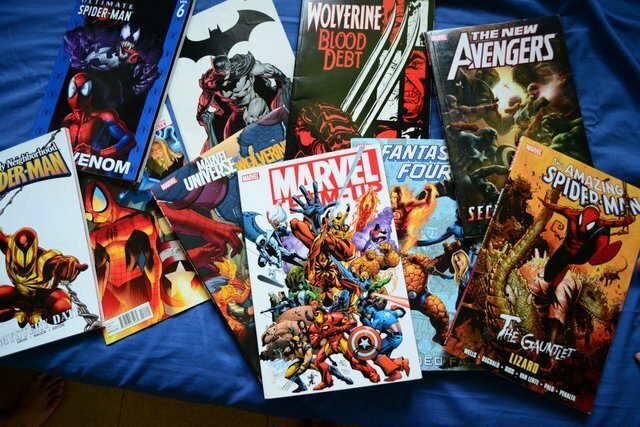 The Marvel characters have a pervasive mythological hold on our modern culture. 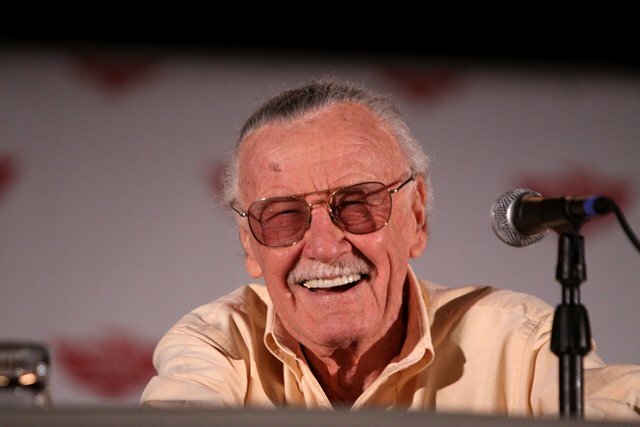 Stan Lee had a leadership role in creating this mythological universe. For that, I recognize the legacy of Lee - that his creativity helped to construct a mythological universe that other, more creative people have been able to build on top of to express their own interpretation of the human condition through the template of the super hero. Very good point, @shayne. I actually like that aspect of the comics created by Lee (and some others from the competing universes). I think that the mythological aspect and the politica aspect of the characters and stories created by Lee and his contemporaries have allowed many people, who might not have gotten involved or interested in history/politics otherwise, to get a sense of the complexities and importance of the real issues behind the fantastic elements of the stories. Lee was a visionary who saw the potential of an art form that was more like a hobby back then.